According to the UN, meeting the existing Paris Agreement pledges—which do not get us to the two degree warming goal—would lead up to 5 degrees Celsius (9 degrees Fahrenheit) of winter warming over the Arctic Ocean by midcentury and up to 9 degrees Celsius (16.2 degrees Fahrenheit) by 2100, along the way unraveling one of the most fragile ecosystems on the planet and displacing people who have done very little to cause the disruption. On Friday Zeke Hausfather, a climate scientist at Carbon Brief, took to Twitter to dispute some of the UN report’s original claims, including that Arctic temperatures would rise 5 degrees Celsius even if we “stopped all emissions overnight.” When Earther reached out to Hausfather via Twitter direct message, he said that RPC 2.6, a scenario in which we rapidly phase down emissions, leads to a more modest level of warming overall. On March 22, the UN issued a new version of its report and press release that dropped this claim. Update 3/15: This article has been updated to include a comment from Zeke Hausfather. Update 3/23: The original UN report included the claim that if we stopped emitting carbon tomorrow, winters in the Arctic could still warm 5 degrees Celsius by the end of the century. Following a fact-check by Carbon Brief, the UN has issued a new version of its report that drops this claim. Earther has dropped the claim from its story, as well. 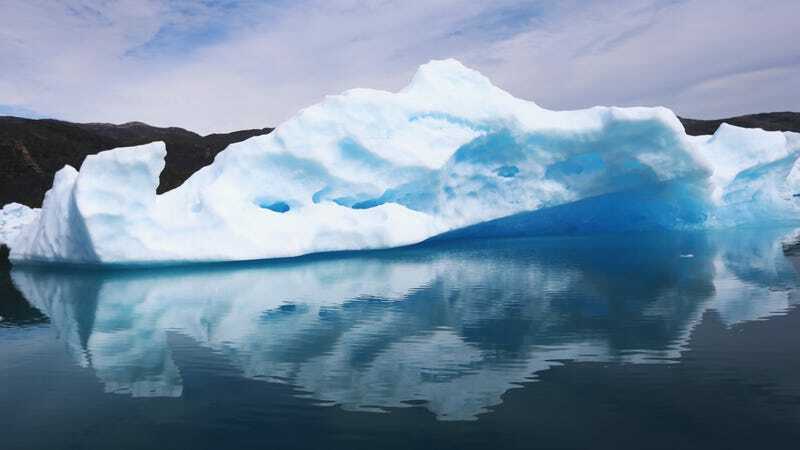 The amended UN report also clarifies its warming projections are for the Arctic Ocean rather than pan-Arctic; this article’s text has been similarly clarified.